If you are a restaurant or bar owner trying to improve your services and rise above the competition, turning digital may just be the detail that does it. 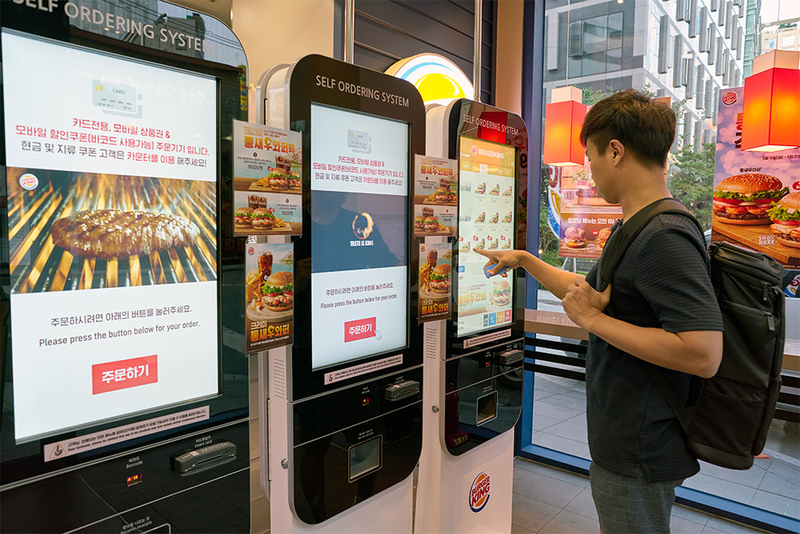 While the typical restaurant offers printed menus to their patrons, you can take a step into the future and replace them with an ordering system that changes the way your customers are served. 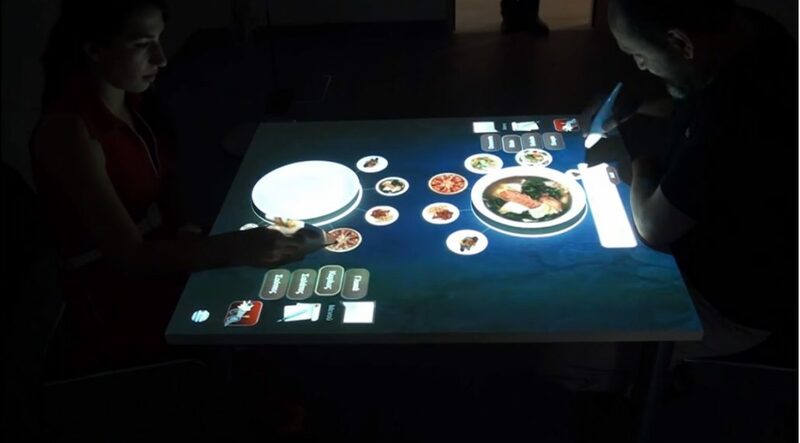 Networked touchscreens located at the table can turn the ordering process into a seamless experience, with no waiting time, human error or frustration. Beyond the “cool” factor, this idea has proven benefits and can increase both customer satisfaction and your sales. First, the patrons do not have to wait to be served. Instead, they dive right into browsing the menu at their leisure, and choosing and customizing their dishes based on detailed information and appetizing pictures. The order goes straight to the kitchen, with all the details on preparation that may otherwise get lost through the traditional intermediate patron-waiter-kitchen route. 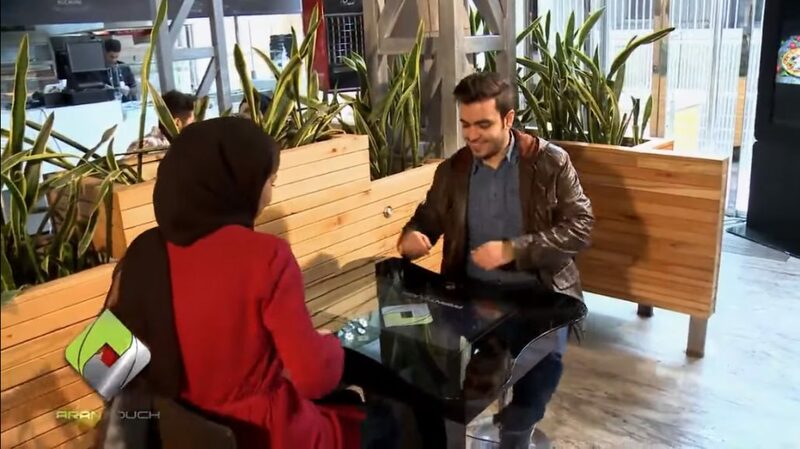 Finally, they use the same devices to pay without having to wait for the bill. 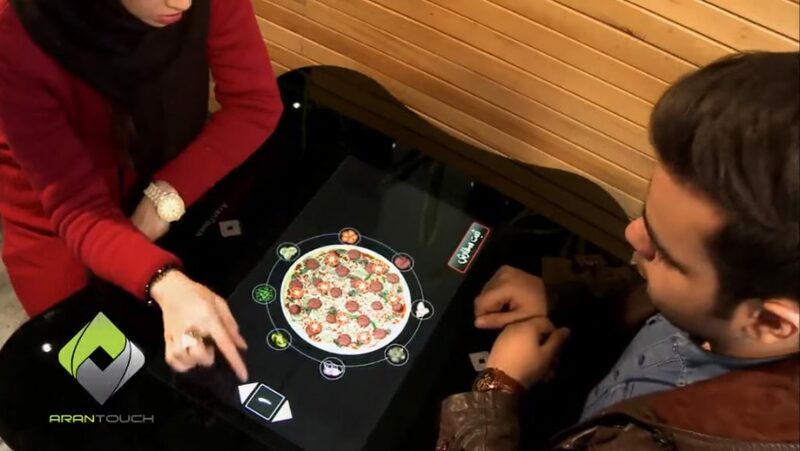 A tabletop ordering system puts the customer in control and makes the ordering process more pleasant and efficient. While the need to interact with a waiter becomes unnecessary, that doesn’t mean human interaction is removed – quite the contrary. 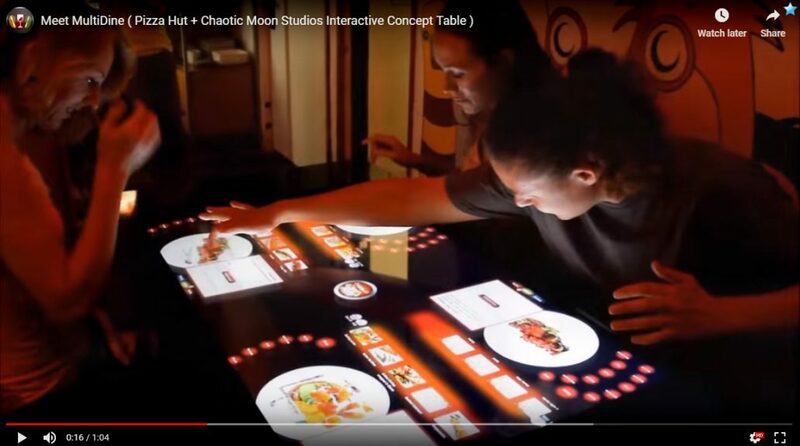 Not only that the customers have the choice to talk to a restaurant employee prompted by the same system, but tabletop touchscreens allow them to communicate with other patrons. 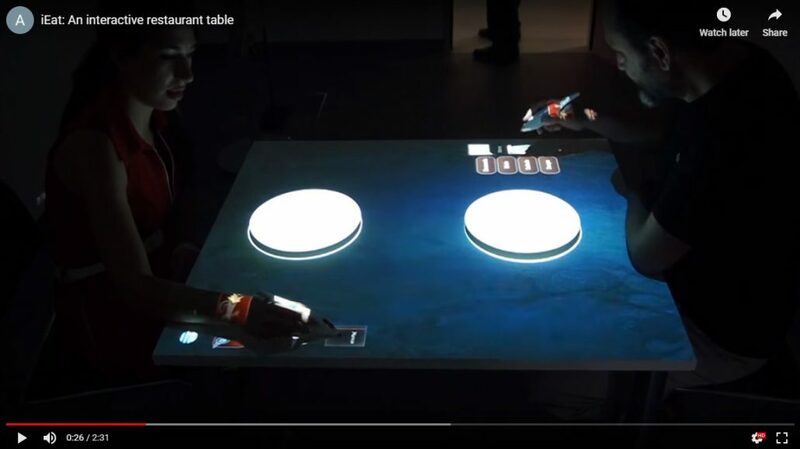 In addition, the tablets can be used for playing interactive games, making the restaurant experience even more rewarding and prompting conversations that otherwise would have not taken place. All these translate into a restaurant experience that defines your brand and places you above the competition. 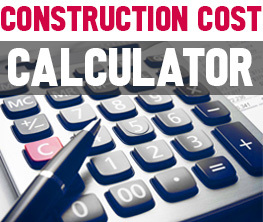 In addition, for you, as the business owner, such an ordering system may be a solution to many other problems. 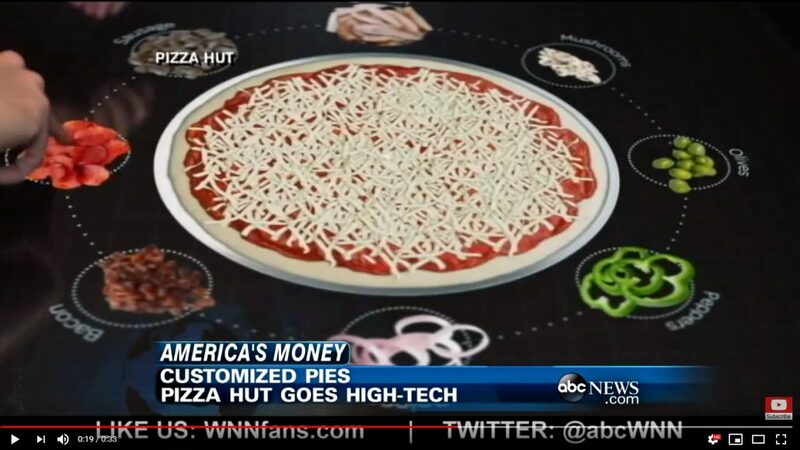 A digital menu can be easily updated, without the need to reprint. Targeted dishes presented in high-quality images can be brought into the forefront, increasing their chance of being ordered. 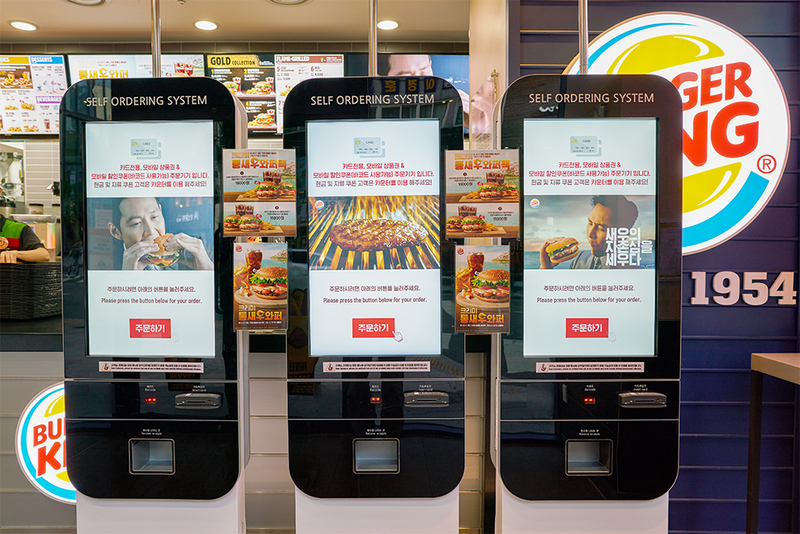 With printed paper out of the way, the space needed to display the menu and accompany it with detailed information on ingredients, preparation or caloric intake stops being an issue. In terms of revenue, such a fast ordering system means less wasted time and a larger number of customers that can be accommodated. Even more important, the ordering system allows you to create a database of information that can give you important hints on consume patterns. Adding to that your patrons’ ability to easily express their opinions about your services makes such a restaurant ordering system a powerful business tools.